The PSUs whose closure has been approved are HMT Bearings, Tungabhadra Steel Products, Hindustan Photo Films Manufacturing Co, HMT Watches, HMT Chinnar Watches, Hindustan Cables and Spices Trading. The government has approved closure of seven terminally ill public sector units (PSUs), including HMT Watches, that have incurred a total loss of around Rs 3,139 crore over a period of time. 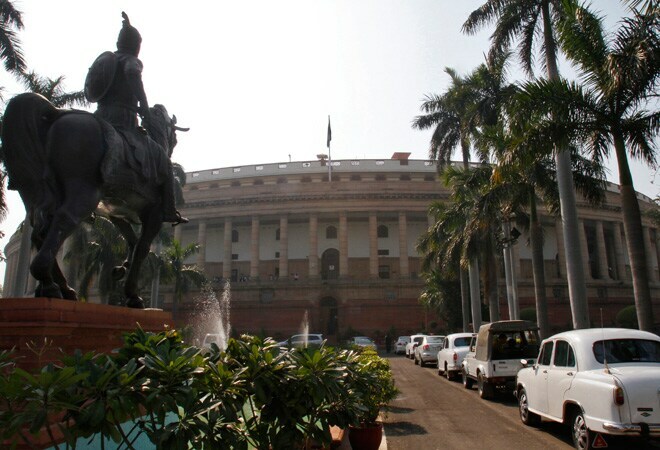 In a written reply in Rajya Sabha, Minister of State for Heavy Industries & Public Enterprises G M Siddeshwara said that out of 55 central public sector enterprises (CPSEs) examined by the Government, revival or restructuring for 46 units and closure of nine units were approved. Bharat Opthalmic Glass and Bharat Yantra Nigam have already shut down their units. Other CPSEs whose closure has been approved are running in heavy losses. The total losses incurred by the seven PSUs were at Rs 3,139 crore over a period of time. Among these, Hindustan Photo Films Manufacturing Company had incurred the highest loss at Rs 1,561 crore in 2012-13, followed by Hindustan Cables at Rs 885 crore during the same period. The once popular watch maker, HMT Watches had incurred losses of over Rs 242 crore in 2012-13, while that of Spices Trading were at Rs 353 crore in 2013-14. The minister said the Board for Reconstruction of Public Sector Enterprises (BRPSE) had recommended closure of six CPSEs and revival of 58 such units. On the other hand, the public sector units that have been approved for revival through joint venture or disinvestment route include Scooters India, Tyre Corporation of India, National Textiles Corporation and Hindustan Antibiotics, among others.